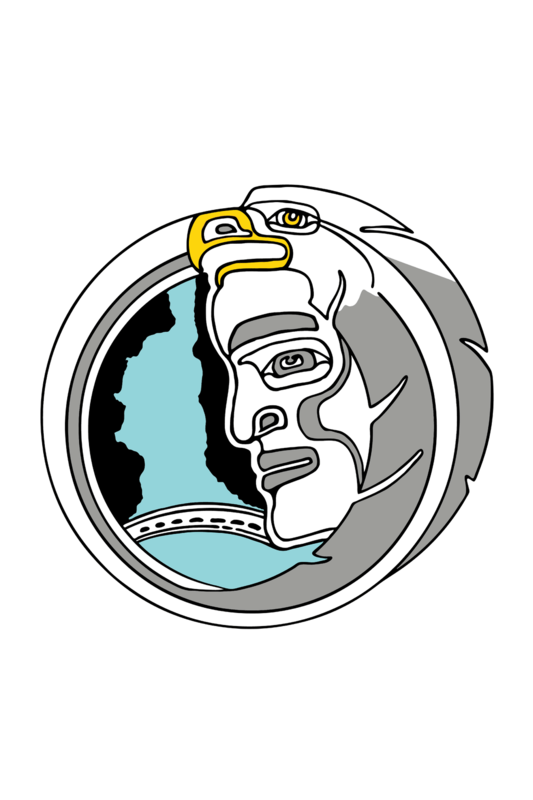 In the meantime, we will continue to uphold our sacred responsibility to steward our territory for the benefit of future generations. Today’s announcement regarding the Federal Government’s offer to indemnify Kinder Morgan or other potential investors from risk does not address the concerns raised about this project by TWN in our legal challenge. 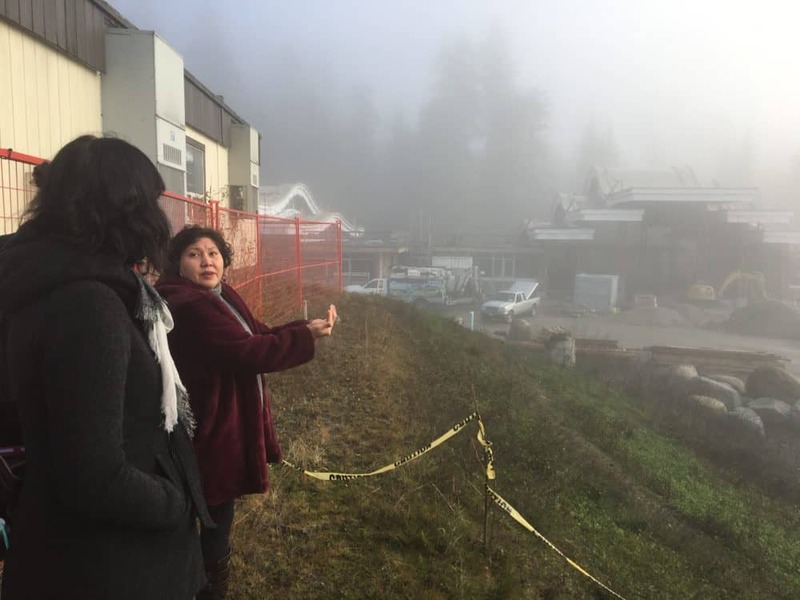 The Federal Courts continue to be the biggest obstacle for this project to proceed. 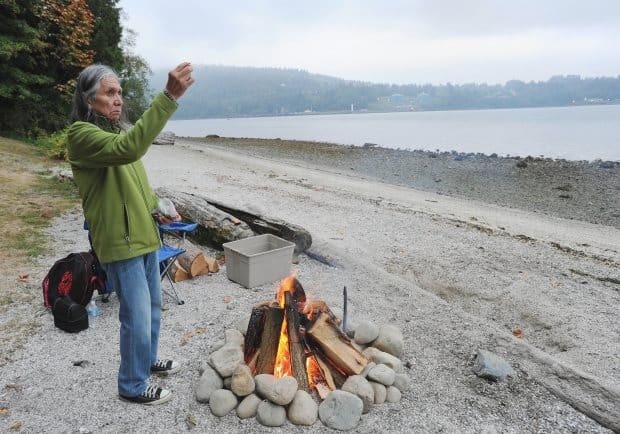 We remain dedicated to our sacred responsibility which is the stewardship of Burrard Inlet. 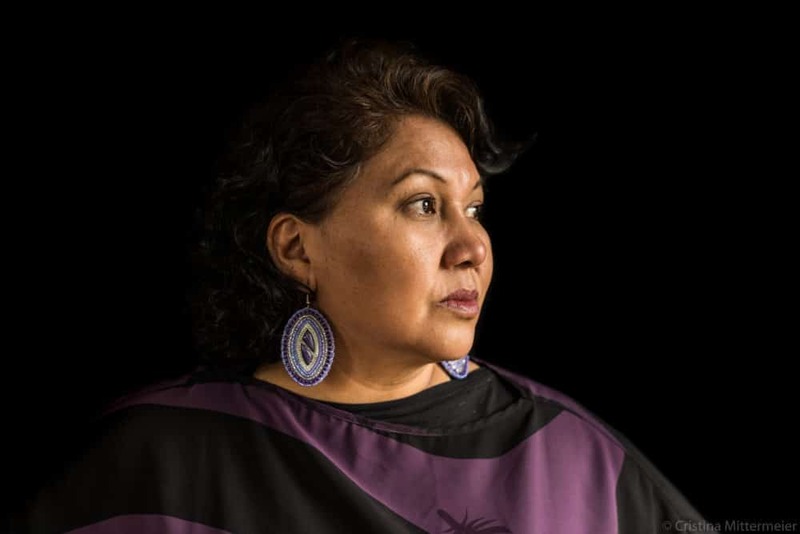 My name is Charlene Aleck and I am an elected Councilor from the Tsleil-Waututh Nation. You are probably unclear, maybe even a little perplexed or dubious about why I am addressing you today. Do you wonder if there is anything that we could say that would genuinely impact your business or your investment future? 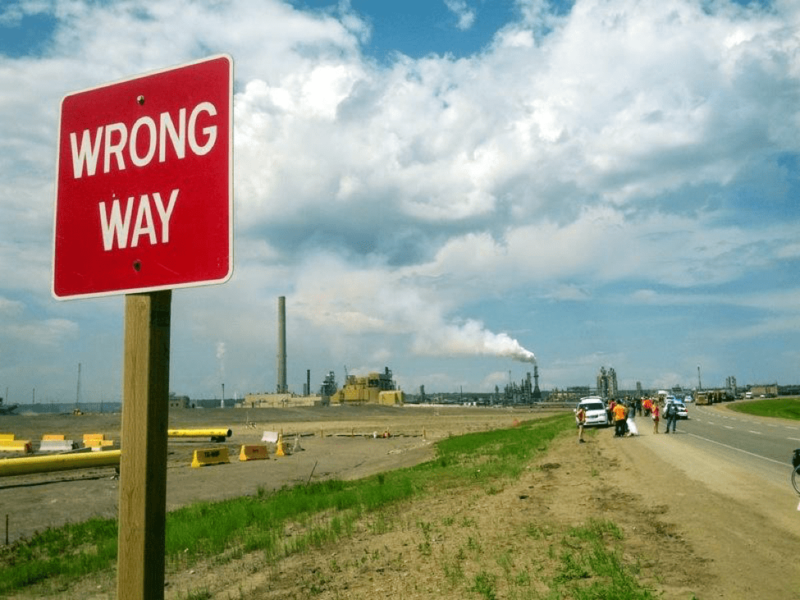 As things have begun to really heat up in the debate surrounding the proposed Kinder Morgan pipeline, now seems like a good moment to take a step back and reflect on how, and why we have arrived in this place and where we hope to be in the future. Our assessment report, grounded in TWN law and backed by research from leading experts has confirmed that these risks are unacceptable. A Vision for the Future – Help Make TWN Solar a Reality! I grew up working on a show called “The Beachcombers.” As a budding actress and a cast member of a somewhat iconic west coast show, I often thought in terms of cultural references that were drawn from the world of entertainment. That show, for people around the world, defined the rugged West Coast of Canada. That was current KML CEO Steven J. 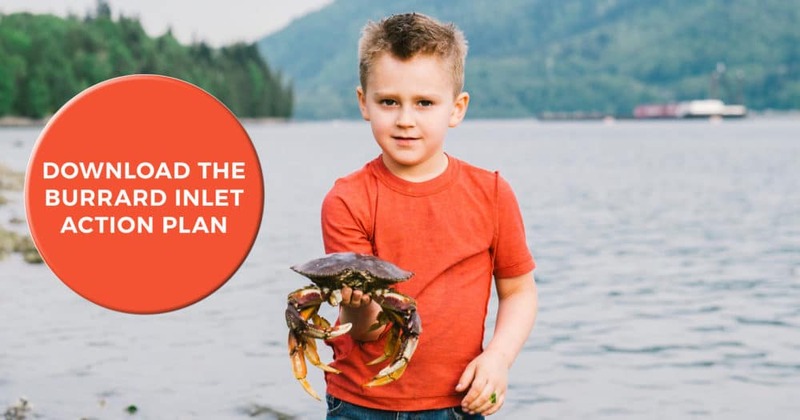 Do you have the Burrard Inlet Action Plan? What is the Yes Agenda? 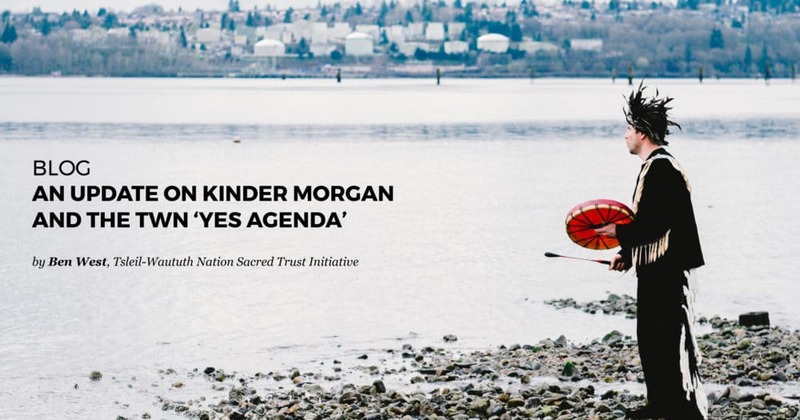 You might have heard someone from the Tsleil-Waututh Nation Sacred Trust Initiative mention the “Yes Agenda” but do know what it is? The term is usually used to refer to what the Nation is saying yes to while saying no to the proposed Kinder Morgan pipeline.